One word that sums up this fragrance: Misery. I’ve gotten so many recommendations to try out Mitsouko: the tragic love story between the wife of Japanese Admiral Togo, and a British officer. The story takes place in 1905, during the war between Russia and Japan. Both men went to war, and Mitsouko, hiding her feelings with dignity, waits for the outcome of the battle to discover which of the two men will come back to her and be her companion. 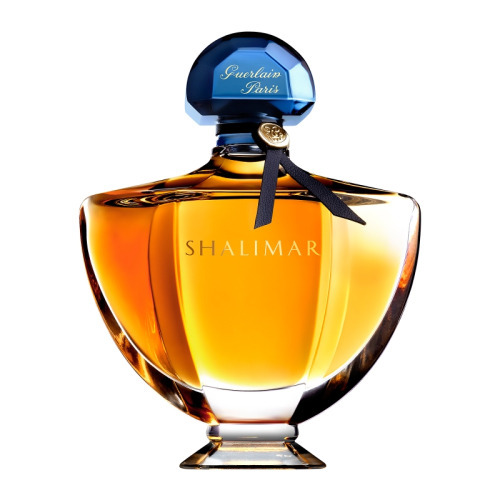 Crafted in 1919 by Jacques Guerlain (the same creator of my favorite oriental Shalimar), this perfume is symbolic of the beginning of the end. 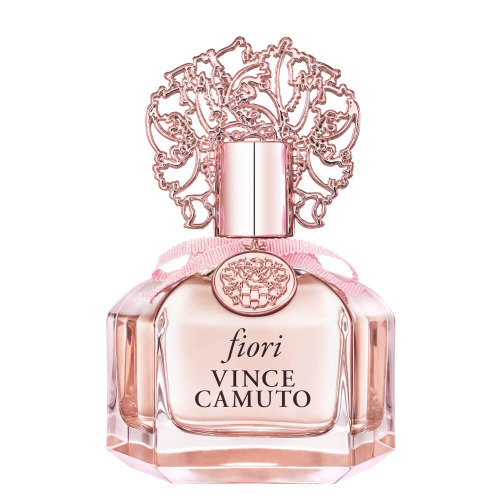 It’s a mysterious fragrance, that carries with it a secretive love affair…it truly is its origin in a bottle! 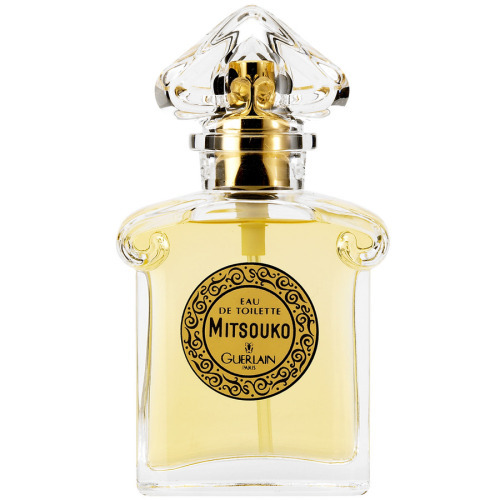 If ever there was loneliness in a perfume I believe this would be a close call, Mitsouko is deeply enigmatic and private. There is nothing hopeful or happy here…just melancholy and sadness. My first experience with Mitsouko is much like my experience with Shalimar, sprays on super strong and reeking of heavy oakmoss and jasmine…I was horrified. I immediately wanted to take a shower…it smelled a little like urine? Anyway, my good friend tells me it dries down into something different…and she was right. 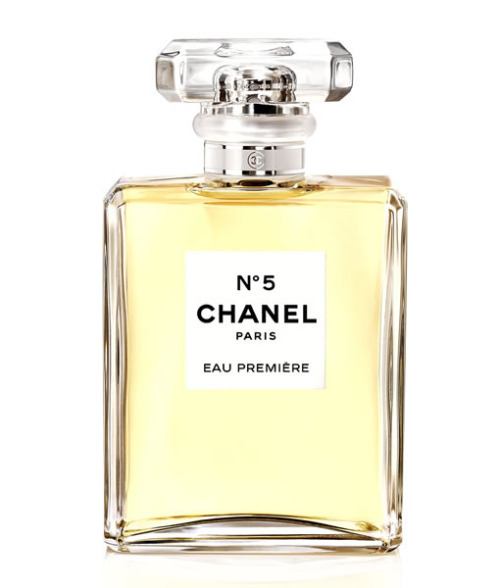 As the heavy top notes give away, you are exposed to its heart…which is much softer and more feminine (though still heavy in a figurative way). Like I said…this scent reeks of tragedy, I highly doubt I would wear this again unless maybe I am in Paris on a cloudy day and feeling especially lonely lol. But there is a reason why Mitsouko has outlasted the test of time; I suppose every woman needs to experience this complex fragrance at least once in her life. Who would have thought that one man could so perfectly encapsulate the essence of misery in a bottle? 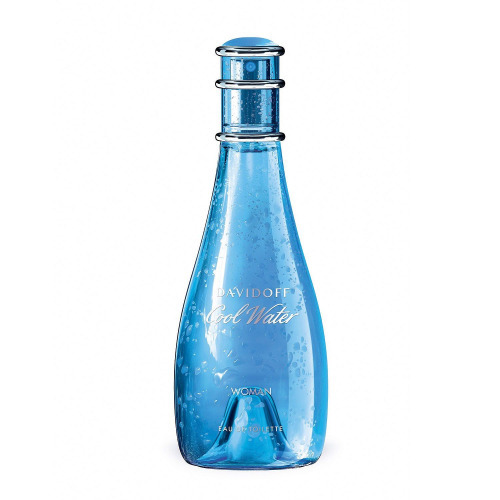 The bottle that launched my obsession with perfumes. If my marriage was a fragrance it would be Tresor Midnight Rose by Lancome, a gorgeous blend of Raspberry, vanilla, and cedar woods. 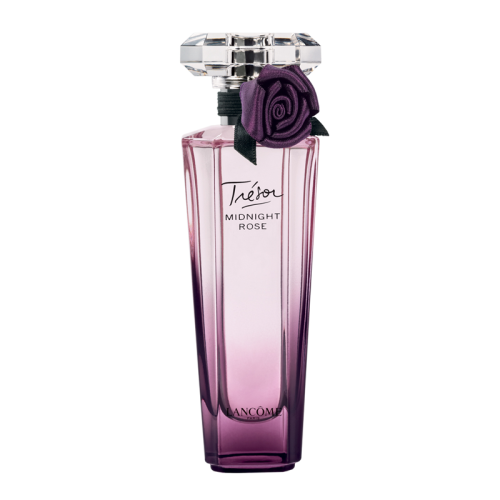 It was love at first scent; Tresor is darkly seductive yet still manages to maintain its femininity and innocence. This is a passionate and secretive rose; strong and unbroken. Imagine a secret garden with dark purple roses blossoming into the night; it is fresh…spicy…and intoxicating. Yet something beyond the trees stirs like a lingering beast. It’s bewitching. The dry down is like a pile of dead flowers; the sillage is quite strong…and long lasting. This will forever be my signature scent, it reminds me so much of my husband: Mysterious, complex, lovely. would be considered privilege enough. I remember my first encounter with this legendary perfume at Barney’s. I was with my husband at the time, saw this gorgeous bottle sitting so grandly on its crystal counter top, and knew there was no turning back. My first impression was…omg this is a huge mistake. I smelled like a vintage coat that’s been saturated over the years with cigarette smoke and old incense. Top notes of orange, leather, and tobacco were so overwhelmingly sharp that it made me want to gag. So I went home a little bummed out, thinking that I might have missed out on such an iconic scent. However something amazing happened in the car, Shalimar transformed itself into a beautiful vanilla-incense dry-down unlike anything I have ever smelled before. The only image that comes to mind is sparkling blue sands under a layer of night with glimmering stars and crescent moon. 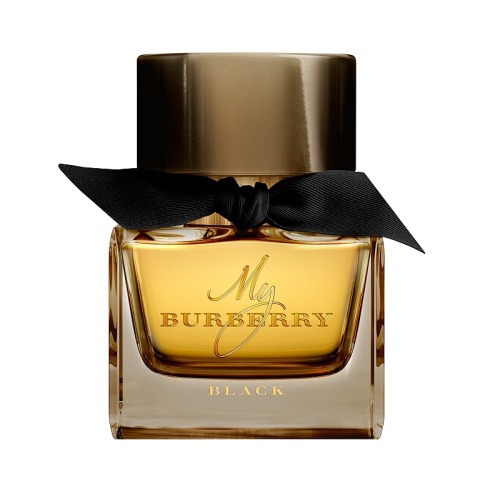 It’s super intense, smoldering and exotic…the vanilla mixed with a rummy leather is sooo enchanting and mysterious. I felt like an Arabic princess in her marble palace; surrounded by bouquets of incense and iris. It was a moment that I kept coming back to months later until I finally purchased a bottle of my own.